Shortly after the serial killer Edgar Reese gets executed, there is a new series of murders that seems very similar to Reese’s style. Is this the work of a copycat killer or someone (or something) that is not from this world? 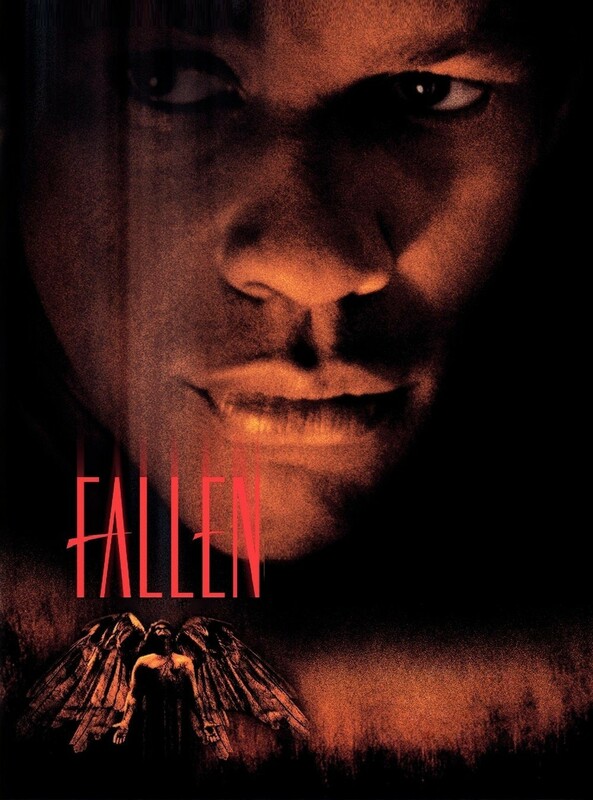 Pingback: A Look Back – Fallen (1998) | HorrorFix - Horror Movie News Reviews and More! I haven’t seen this in years and was talking about it just recently, it was really good. I have to see it again! Great inclusion!